Want to know why more women are taking to the road as truck drivers? The answer is simple. It’s because they want a rewarding career that allows them to see the world and earn a good salary. Truck driving schools see this as beneficial as they have a lot of jobs to fill. The challenge, however, is assuring the women that they are welcome in the industry. 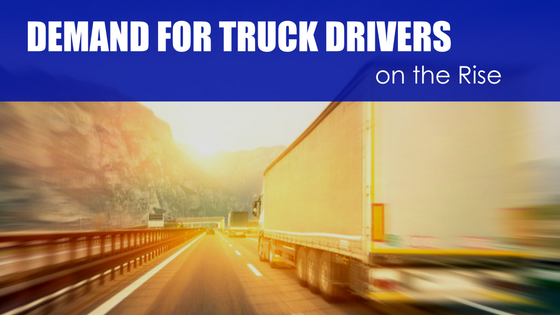 Women truck driving campaigns are in full effect with truck driving companies emphasizing benefits packages and pay. Some even go as far to offer tuition reimbursement to women who choose to take to the road as a career. This is an incentive that many job seekers can’t resist. Another challenge is finding female trainers. Companies dealing with truck driver shortages know how important it is for women drivers to have someone they feel safe with and can relate to. Although acceptance is widely emphasized, driving truck for a living remains a predominantly male job. Despite efforts to attract more women, many companies still have men driving truck for them. Women who do choose to be truck drivers are often part of husband and wife teams. Some are empty nesters who want something rewarding to do with their time. Others are millennials looking for a way to pad their savings accounts and roam the country freely. It’s an honest living with lots of perks which is why it attracts a younger crowd, too. 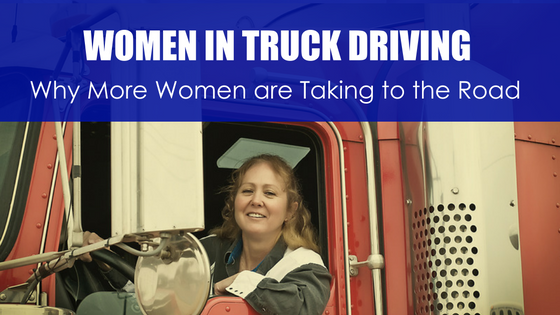 As the face of truck drivers changes, more females will feel compelled to explore it as a career option. You’ll see more women truck driving than ever before which is good because a shortage of drivers causes shipping delays across the country. If you’re female and looking for compelling work to do that challenges and excites you, driving a truck could very well be the answer you’re looking for.